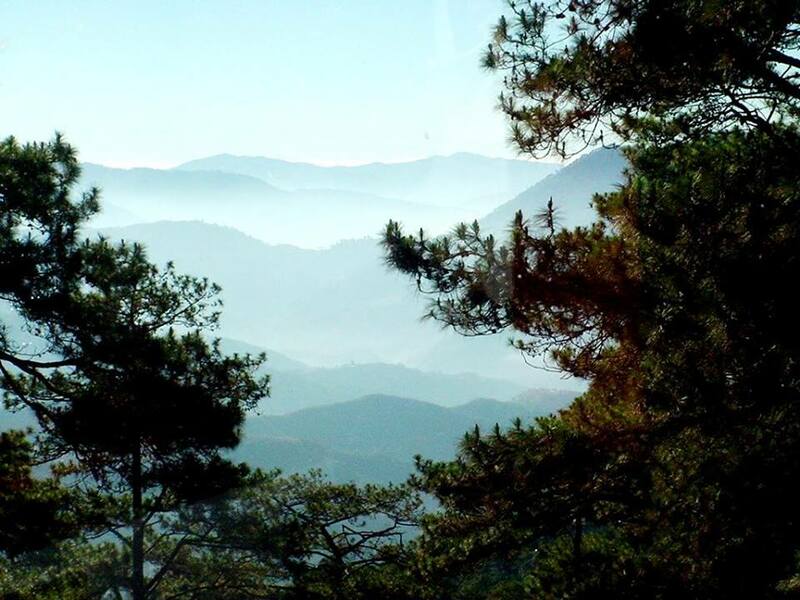 Looking for a Place to Stay in Baguio City? We might just have a perfect suite for you. We at Villa Silvina Hotel and Restaurant continuously find ways to make your stay in Baguio convenient and memorable. Being one of the most budget-friendly hotels in Baguio, we are dedicated to provide uncompromising and outstanding accommodation options. Let us know what you need by filling out the contact form below. Our friendly and attentive staff will get back to you as soon as possible. I have read and understood the Reservation and Cancellation Policy. I acknowledge that my booking is not guaranteed without duly paying the appropriate reservation fees. We appreciate every feedback we get from our guests. Not only we learn from them to help us improve our service but more importantly, knowing that you care already adds a feather to our cap. Please accomplish the form below and hit ‘Send’ at the bottom. Thank you! How would you rate your Villa Silvina experience?